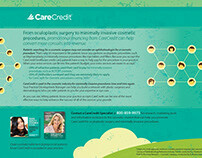 Audience: Cosmetic providers and their patients. 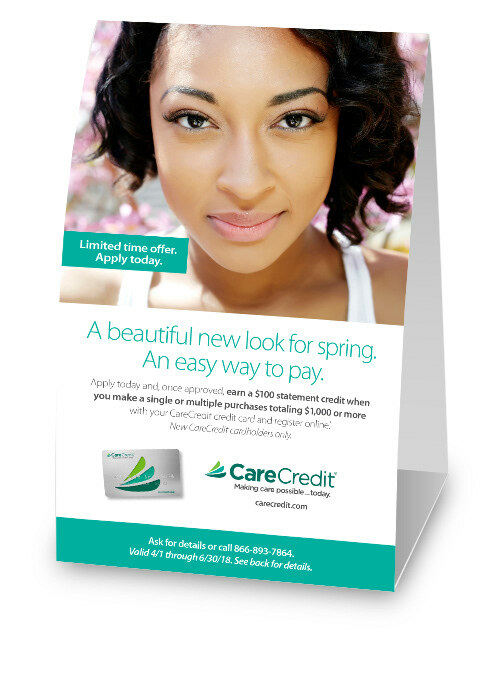 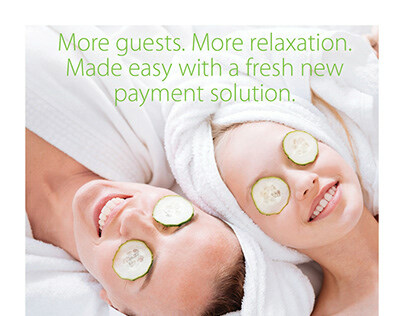 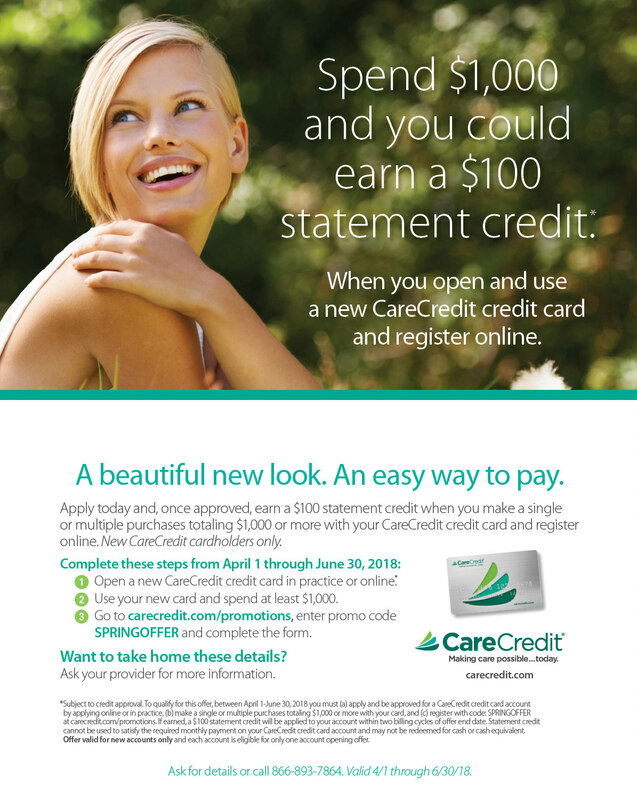 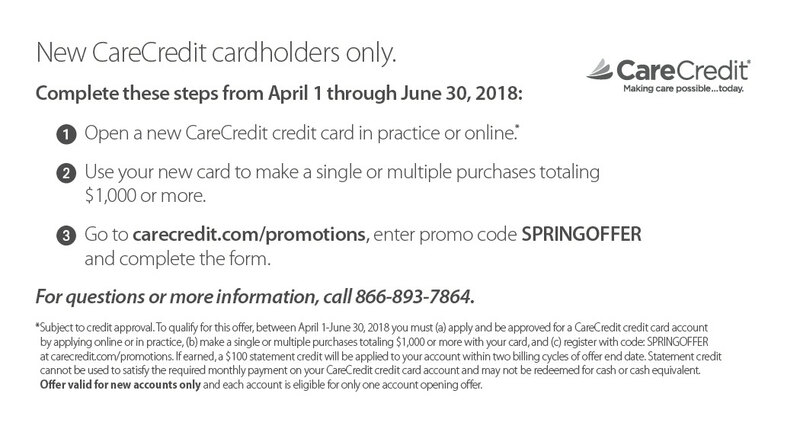 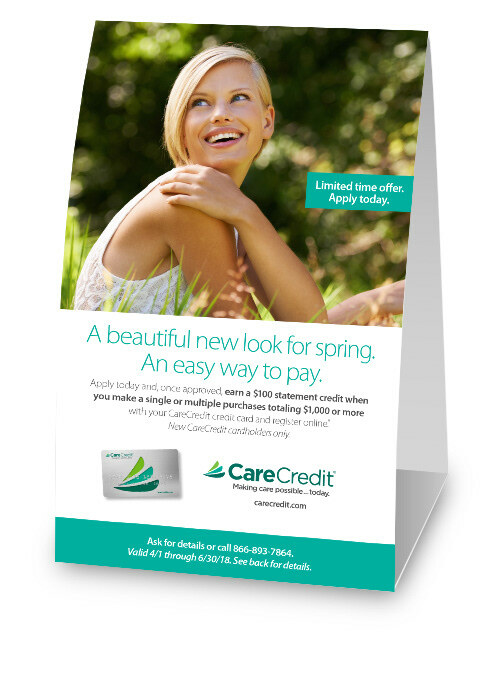 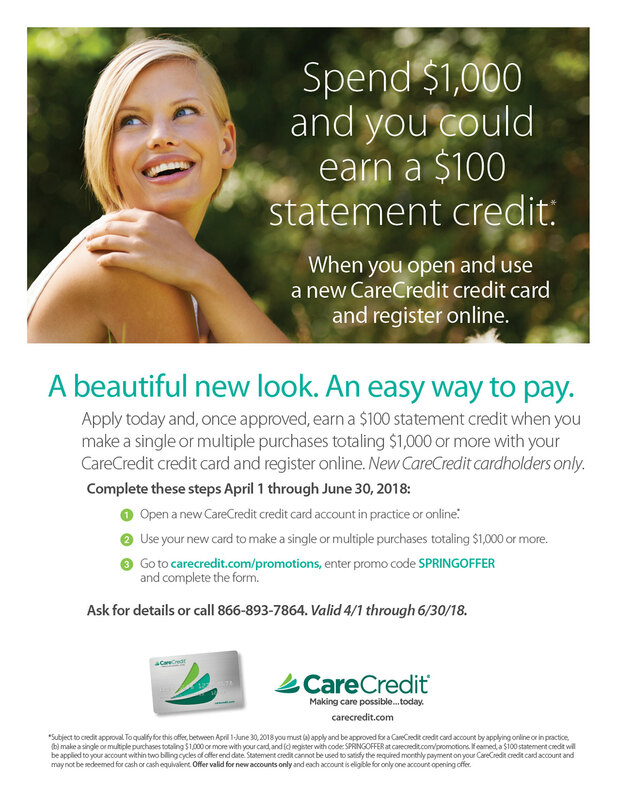 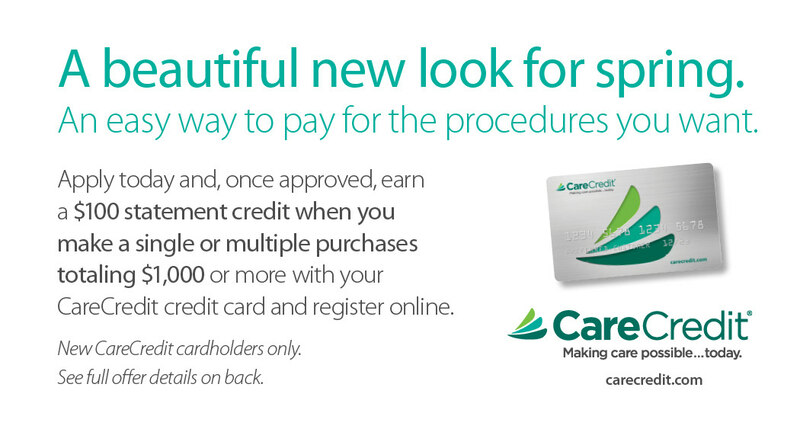 Objective: Increase new CareCredit cardholder applications and usage at cosmetic practices. 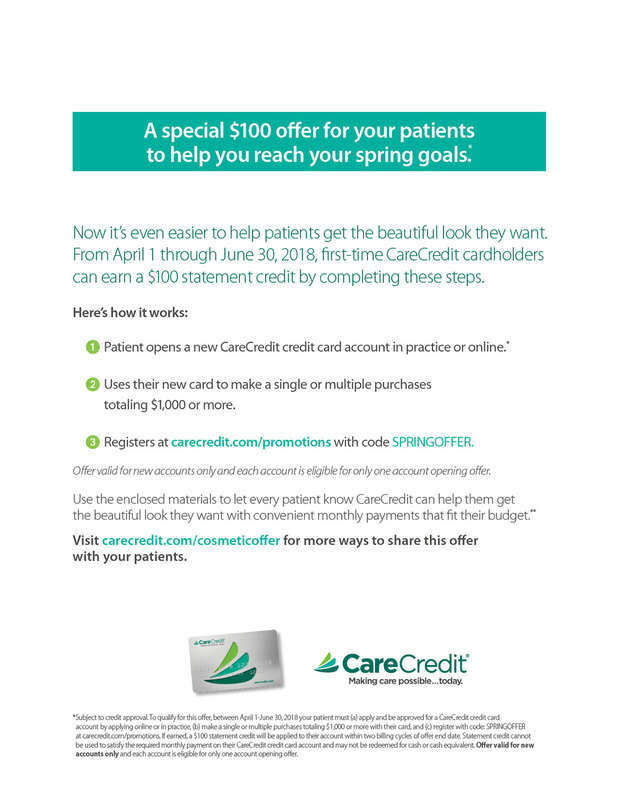 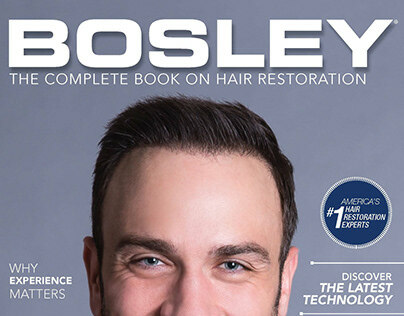 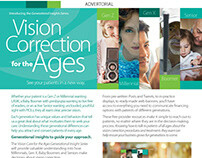 Strategy: Provide a compelling offer for cosmetic patients to help them get a beautiful new look for spring. 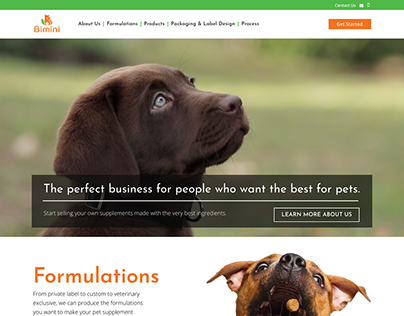 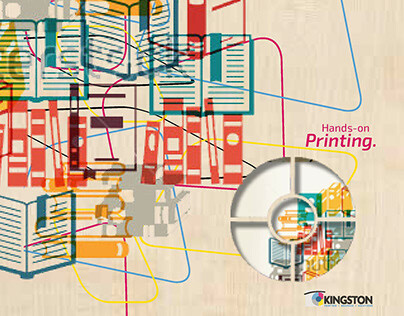 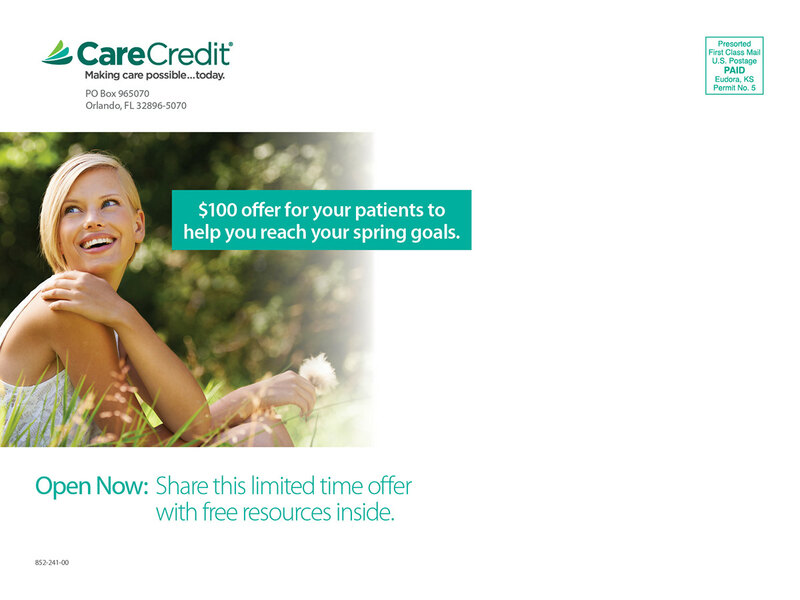 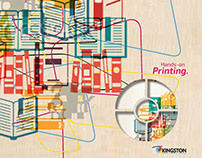 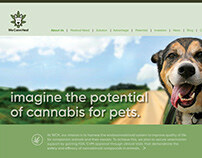 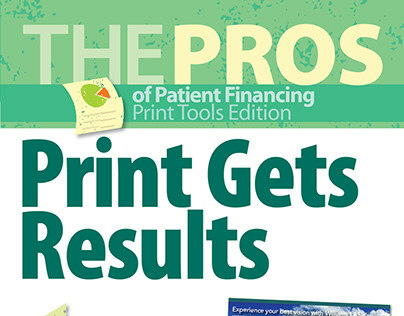 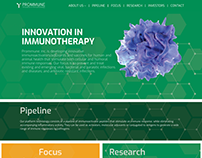 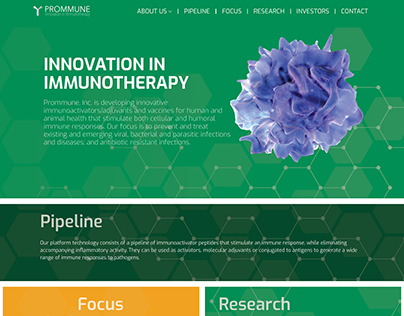 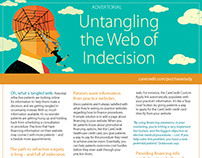 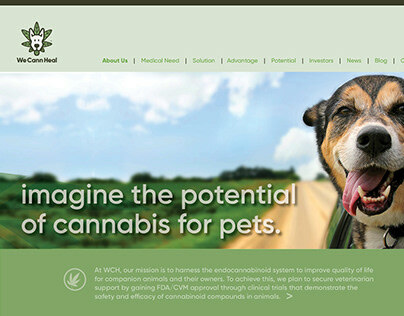 Execution: Give providers well-designed, easy-to-use collateral that clearly communicates the offer to patients.